Pamper your walkers with a soothing package that will nourish your feet. Achieve softer skin with a spa coupled with a foot scrub and mask and moisturise your skin with a hydro ampoule. Pick a colour of choice for your pedicure treatment from their wide range of options available. Valid Mon - Sat: 10.30am - 8pm, Sun: 10.30am - 5pm. Limited to new and existing customers of T57 Beauty Nail Academy. 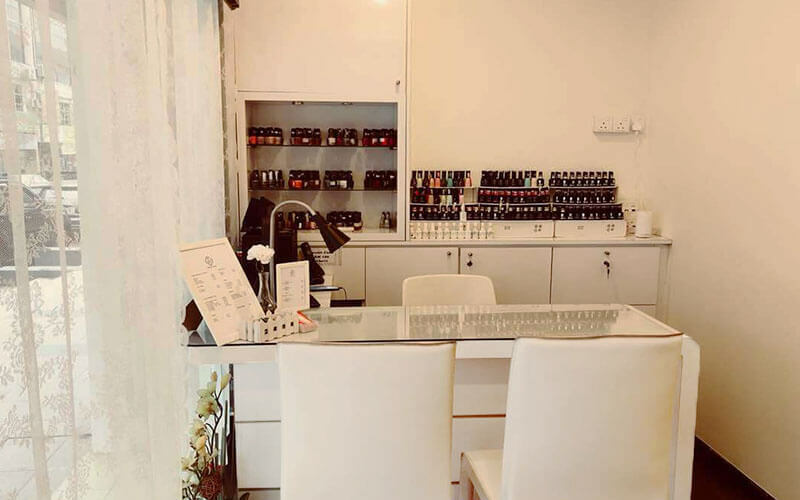 Surcharge of RM20 applicable for removal of existing gel polish.